Why is home maintenance important? Why is home maintenance important? This is a good question for many homeowners. Whether you have lived in your house for years or recently moved into a new home, you understand that home maintenance is vital. Indoor tasks, lawn care and other weekly chores normally comprise the home maintenance check list. But when you get into other areas such as HVAC repair or house painting, then you may not understand how to tackle certain tasks or you simply may not have the time. 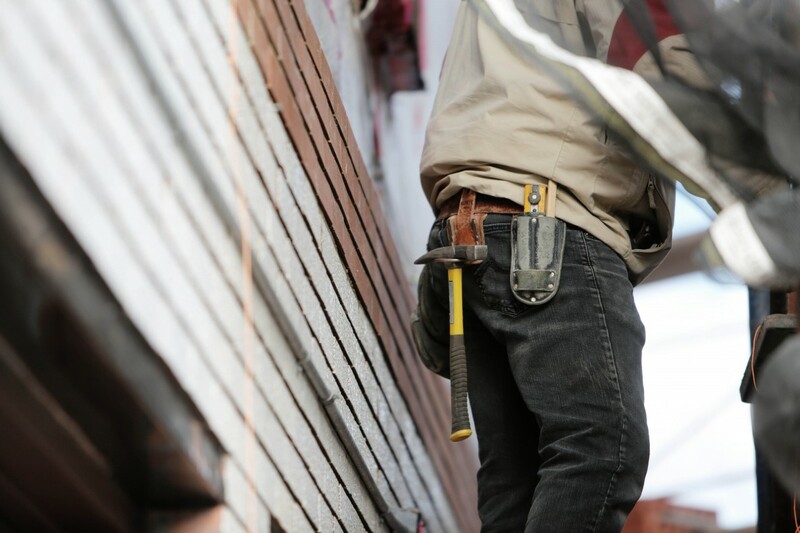 Within that regard, home maintenance companies can play an important role in keeping your home in the best shape possible. Imagine the home and compare it to your body. You wouldn’t miss a checkup with your doctor or dentist would you? The same can be said for your home. Proper care, maintenance and a to-do list are commonplace in keeping it in tip-top form. After all, you shouldn’t stress yourself over the little things in life that a home repair company can handle. These tasks can be difficult and time consuming. Whether you are a real estate professional, landlord or simply a homeowner in need of help, HomeSquad can take care of many of your home related needs.